The family moved to Ogallala in October of 2013, upon their purchase of Gubser Funeral Home (now Prairie Hills Funeral Home). Jason and Meghan have been blessed with 2 daughters, Samantha & Elizabeth. 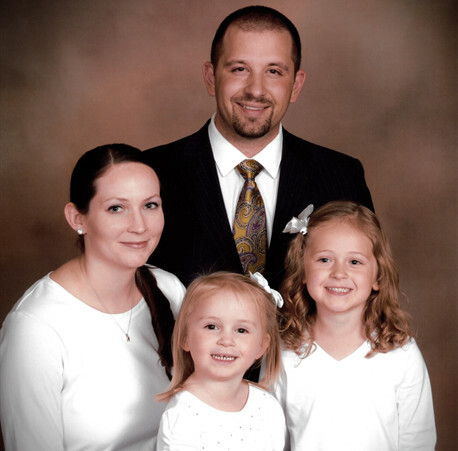 Jason is currently a member of the Knights of Columbus, Optimists Club, Rotary Club and is serving on the St. Luke's School Board and Keith County Area Development Board. He and Meghan are members of St. Luke's Catholic Church in Ogallala.